Berenzweig Leonard managing partner Seth Berenzweig and Fox News contributor James Freeman on how Judge Richard Leon ruled in favor of the AT&T and Time Warner merger. 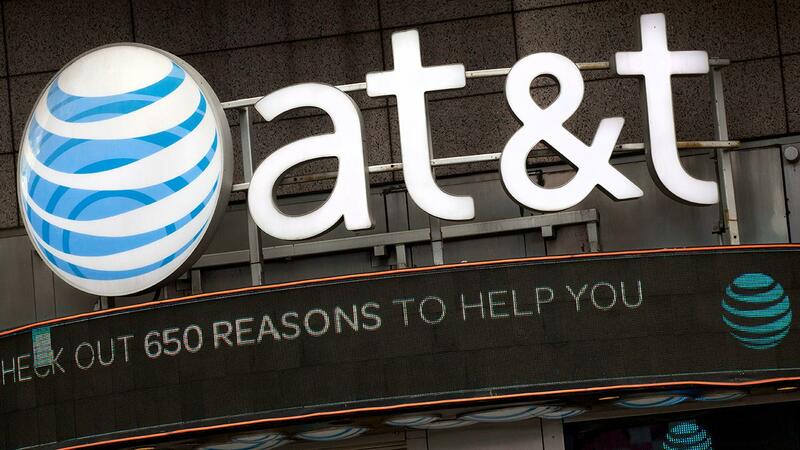 U.S. District Judge Richard Leon didn&apos;t mince words when he told AT&T and Time Warner executives to move forward with their $85 billion deal. At the same time, he also gave the Department of Justice a tonque-lashing for a poorly presented case. In his 172-page memorandum opinion, he called the case “an epic battle” and strongly urged the Trump administration not to request a stay while it considers an appeal. “The Government here has taken its best shot to block the merger based on the law and facts, and within the time allowed. The defendants did their best to oppose it. The Court has spoken. To use a stay to accomplish indirectly what could not be done directly—especially when it would cause certain irreparable harm to the defendants—simply would be unjust. I hope and trust the Government will have the good judgement, wisdom, and courage to avoid such a manifest injustice. To do otherwise, I fear, would undermine the faith in our system of justice of not only the defendants, but millions of shareholders and the business community at large" he said.